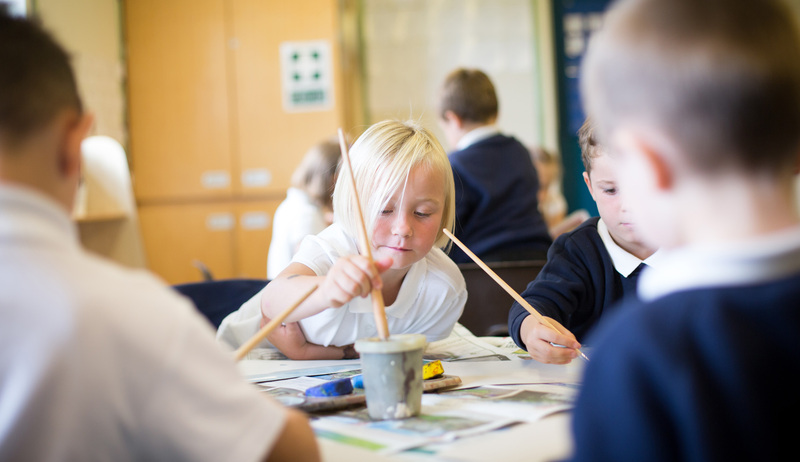 Our school is in the town of Matlock, on the edge of the Peak District overlooking the impressive Riber Castle. The main school building dates back to the late 1800s, but has had many alterations and additions since then. We are an extensive site, with our own separate Hall, Dining Kitchen, playing field and Key Stage 1 and 2 buildings, as well as a purpose built Nursery.We host a daily breakfast club and a range of after school clubs, as well as weekly enrichment groups which consist of; singing, drumming, cookery, outdoor learning, craft, sports and young enterprise. We believe that our children should blossom and flourish in a culture of respect. 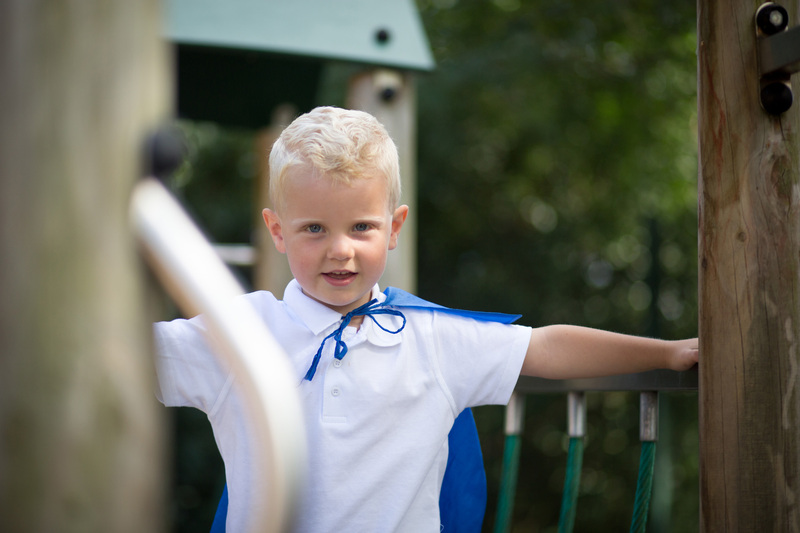 We strive to ensure our children have the characteristics and skills to achieve. Our school is committed to life-long learning. 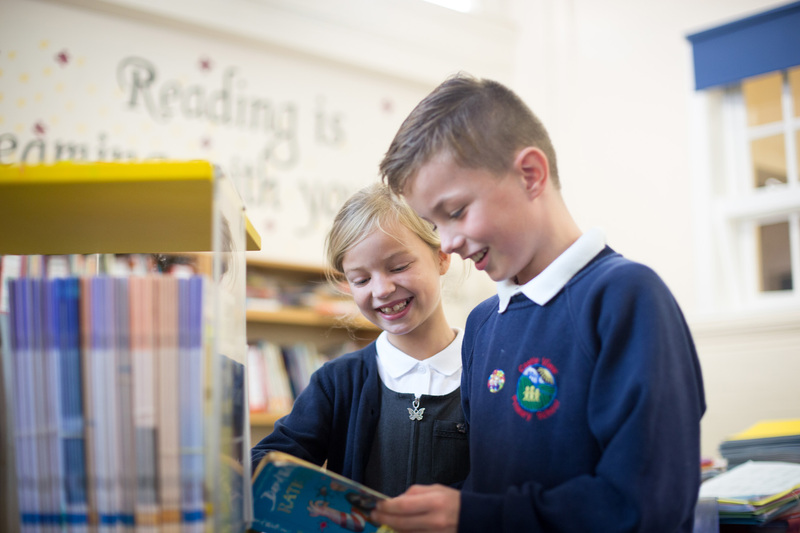 Together we provide a learning journey that will give our children confidence, independence and the ability and skills to be the best they can be. We develop self-belief and high aspirations. Together we can achieve the very best for our children and their future. Most importantly we have amazing children and believe that together we are joint ‘Learners for life’.